Every scout deserves a well trained leader. Troop 1911 is lucky to have many trained assistant scout masters (ASM)’s. 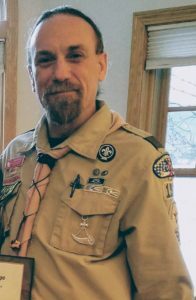 Becoming an ASM involves the some but not all of following training, offered by the troop, district and Montana Council. Some training is available online at scouting.org.